Groundwork New Orleans is developing a green infrastructure demonstration site in the Lower 9th Ward neighborhood. 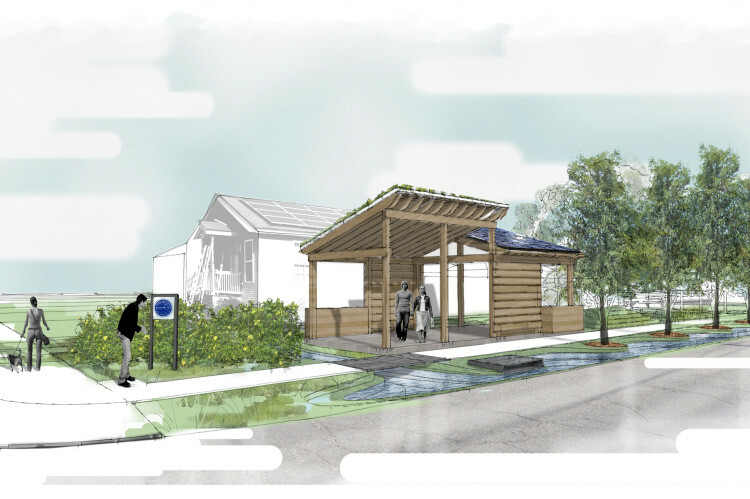 The Lower 9th Ward Earth Lab will feature a green roof, bioswale, pervious pavement, flow-through planters, and rain barrels, as well as cypress tree and native plants. 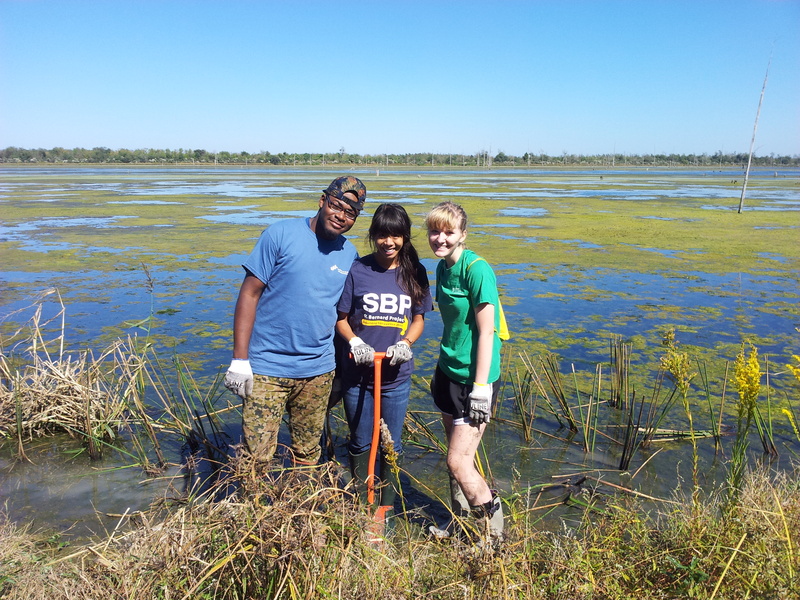 Funded through a grant from the New Orleans Sewerage and Water Board, the project will also include educational workshops hosted at GW NOLA’s various stormwater management sites and an environmental education program on green infrastructure and environmental stewardship geared toward high school aged youth. The site of the Earth Lab was obtained through the New Orleans Redevelopment Authority and has been maintained by Green Team students while enhancements are being made. 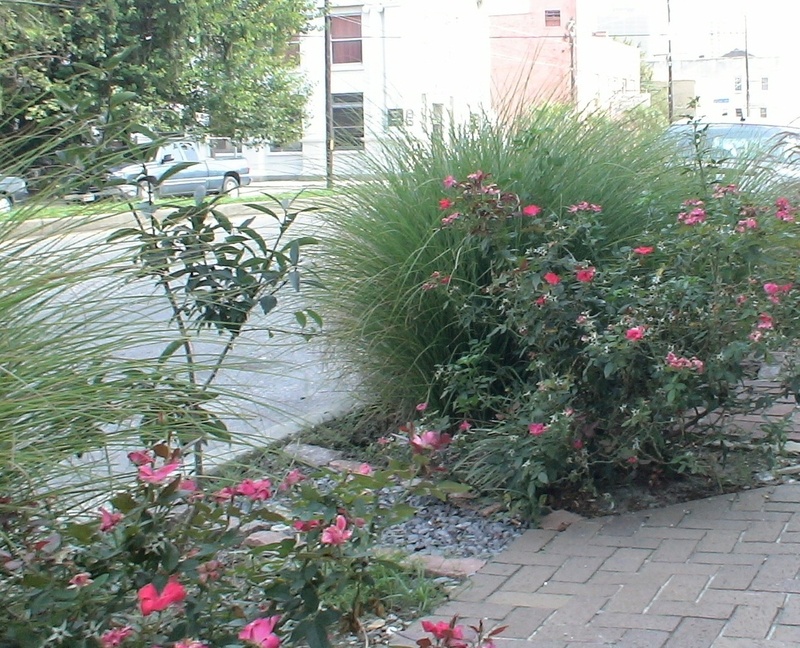 GW New Orleans installed and currently maintains eight rain gardens on Oretha Castle Haley Boulevard. The rain gardens divert stormwater from the municipal drainage system to support restoration of the urban habitat, increase hydrologic and ecological function, and improve the water quality in Lake Pontchartrain. The O.C. 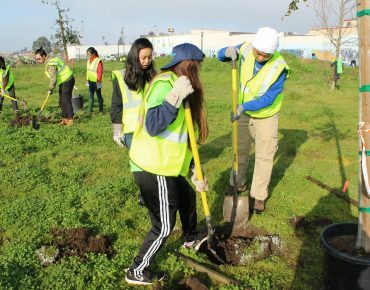 Haley rain gardens have been developed into a service learning site in order to educate Green Team students and the community on green technology and stormwater management alternatives. Groundwork New Orleans collects and analyzes soil samples to compare to previous pre-project samples, installs water monitors to collect data on the sites, and implements an overall beautification project to enhance the look of the gardens in connection with the city’s new streetscape design plans. New Orleans’ Lower Ninth Ward was one of the hardest hit areas during Hurricane Katrina. The community is still plagued with blight, overgrown lots, drainage issues and flooding during storm events. The Green Slice is an interdisciplinary research project in the Lower Ninth Ward that examines the community along Caffin Avenue from Bayou Bienvenue to the Mississippi River. 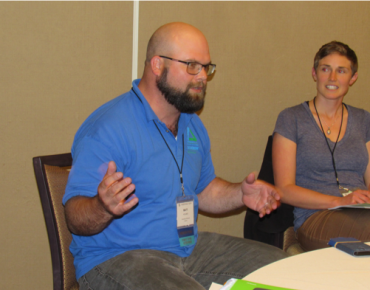 Through The “Green Slice” project, Groundwork New Orleans aims to reconnect the community with its local watershed. 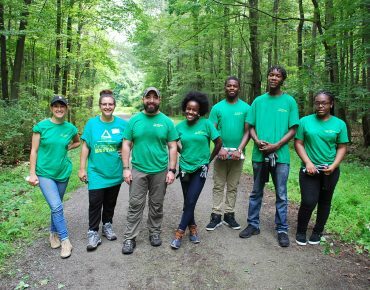 The project employs mapping, water monitoring, water quality testing, surveying of flood-prone areas, and collecting oral histories and conducting community interviews to identify, examine, and address environmental issues affecting the neighborhood corridor.